∆DEEN! : Oooooohhh I Want This! Oh boy do I want this! I mean, like... 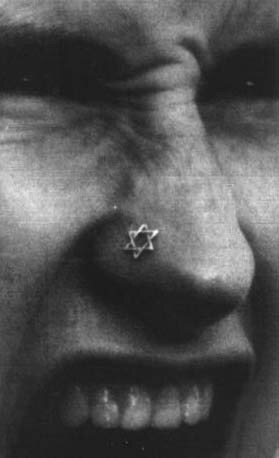 I don't agree with boys and nose rings... But this is changin my miiiiind shun! lol I'm such a jewwww yo fuhreal. Oh and the pic is ill too. Laheim!